Just dropping in to let y’all know that I’ve been going around fixing and updating the site in preparation for this fall. After many years of nothing, things are actually happening with the Spoofy Randomness brand! You should be able to find clues around the website as to what that is. Here’s a hint: be here on August 21st. Also, I will be joining the throngs of other webcomic users on Patreon. You can preview the site here, but I won’t be going live until sometime in August. So some of you may recall that I wanted to get a Kickstarter going around Thanksgiving to publish Spoofy Randomness in paper form. I have not given up on that dream, but an unexpected move plus a new lab at work, amongst other things, have slowed things down somewhat. My current goal is to put out a Kickstarter around Christmas, assemble books over the summer, and have them shipped before Christmas 2015. Those of you who have Pokémon Omega Ruby or Alpha Sapphire, here’s a little bonus for you. In playing Omega Ruby, I played as Chris, with a Castform for storm spotting and a Meganium because Louis made that canon. 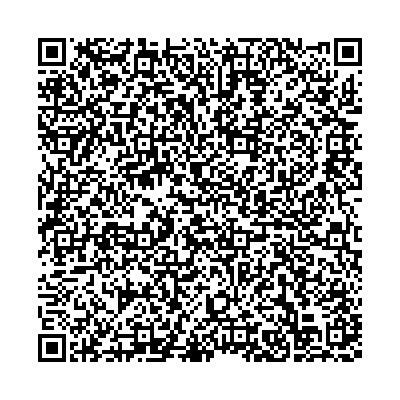 Feel free to scan this in and add Chris Rusae to your Secret Base team!